When it stops raining in Eugene for a few days in the middle of the Winter, I take advantage of it. I always keep the bikes ready for action! January offered a few opportunities this year. 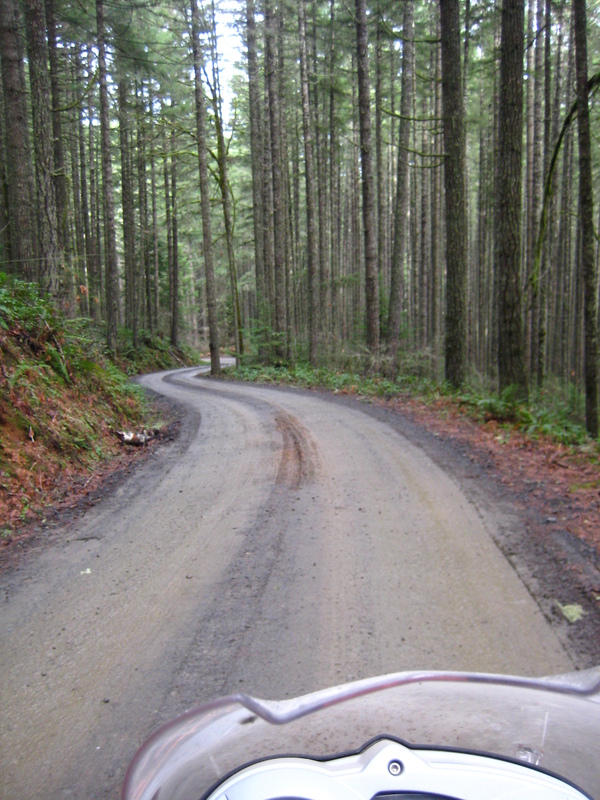 On my first two rides of the year I took my usual route out of Eugene, starting off pavement from Simonsen Rd, to Wolf Creek Rd, riding in the general direction of the Roman Nose Mountain. 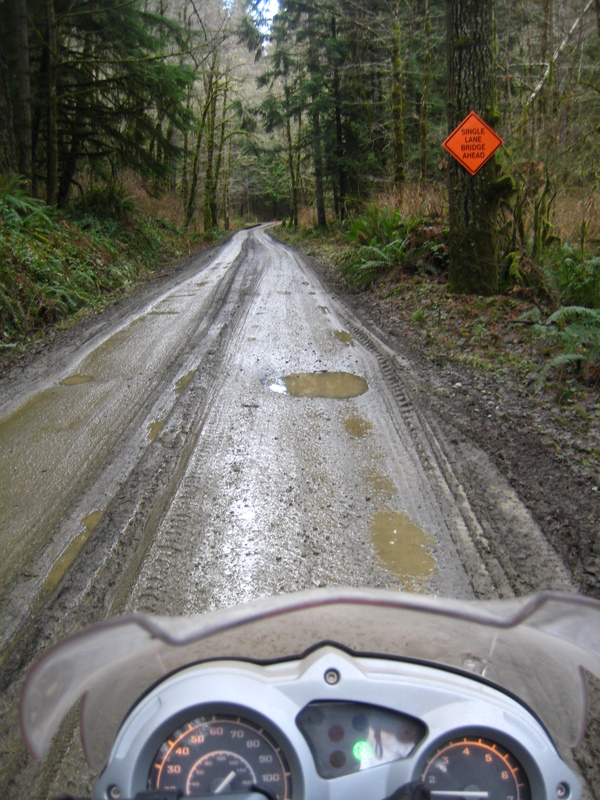 On the Oregon coast range, what looks all nice and dry on pavement and on the open areas does not translate in the same way for the roads covered by heavy tree foliage. 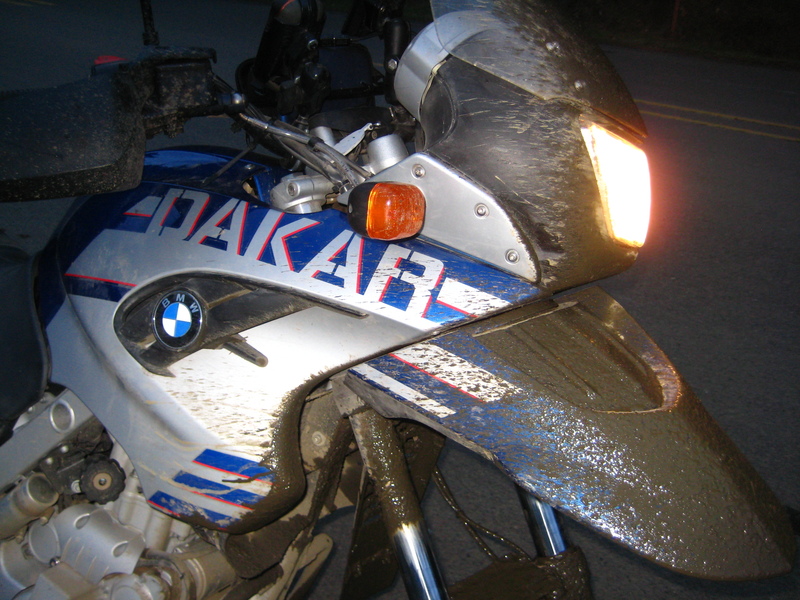 The mud adds a fun factor, right? I made it to the Roman Nose. 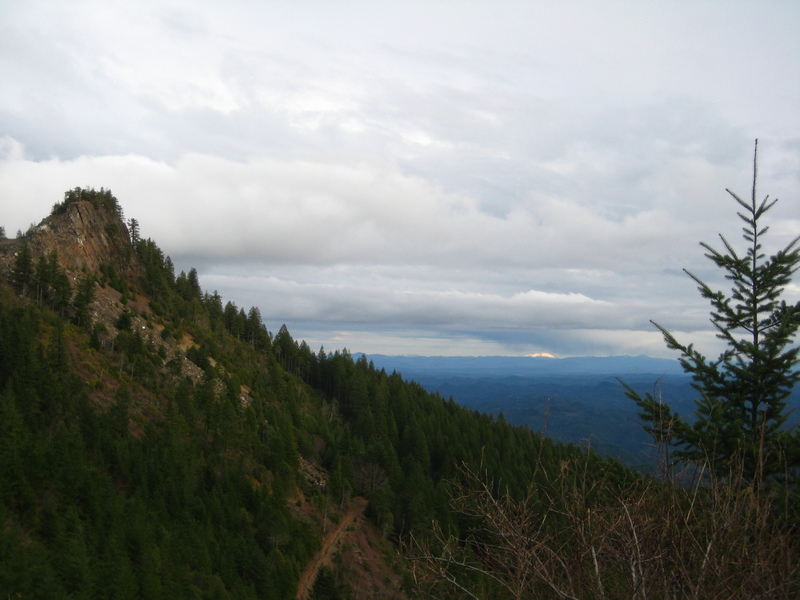 Sidekick mountain (left on the picture) to the Roman Nose. From the Roman Nose I went north towards hwy 126 and from there took the Old Stagecoach Rd towards Hwy 36. From Hwy 36 I went east towards Nelson Mountain rd and from there back to Hwy 126. 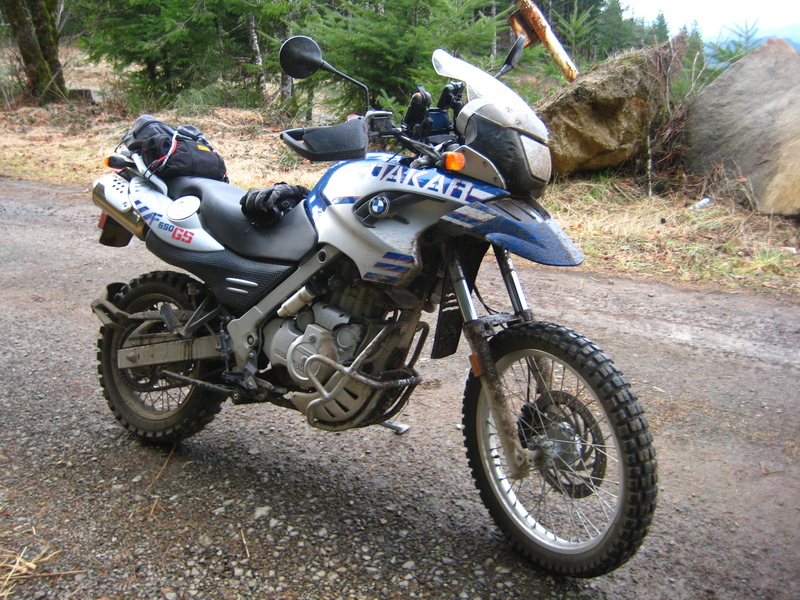 Right now the rain is back… On the next break of the weather I will check the Prairie Mountain area.